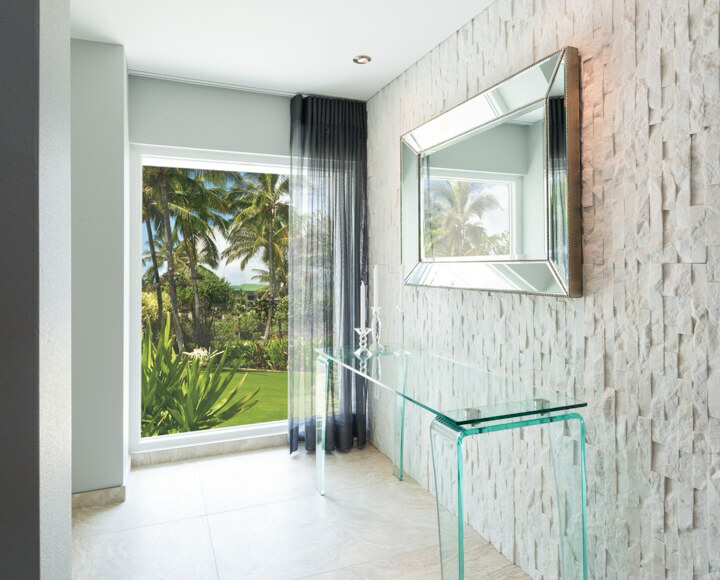 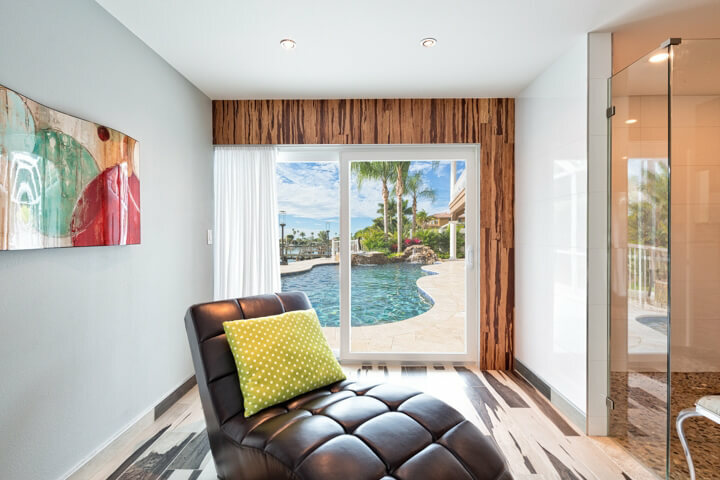 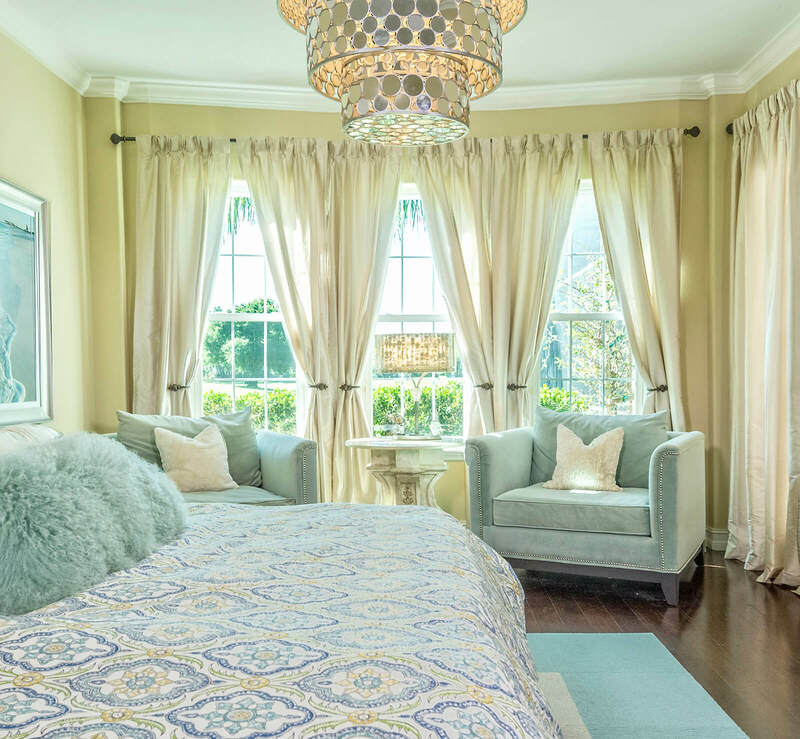 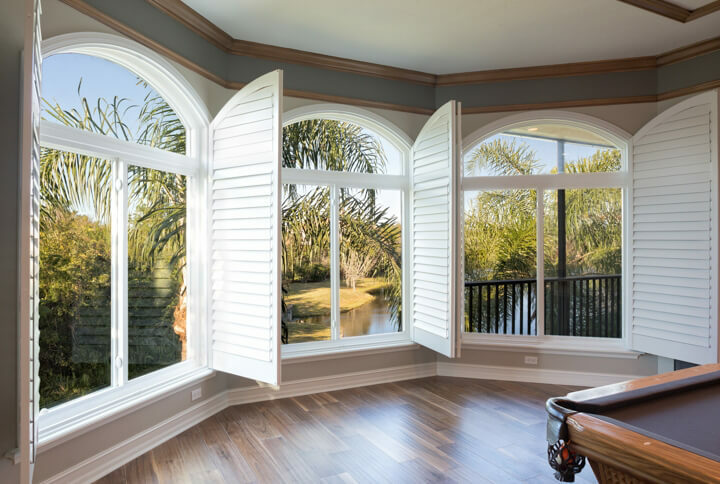 Furthermore, by turning to NewSouth instead of another local window contractor, you will be able to take advantage of true factory direct prices because we are able to cut out the middleman by manufacturing, dealing, and installing all of our products ourselves. 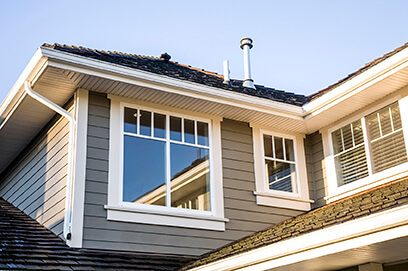 This results in significant savings for local homeowners. 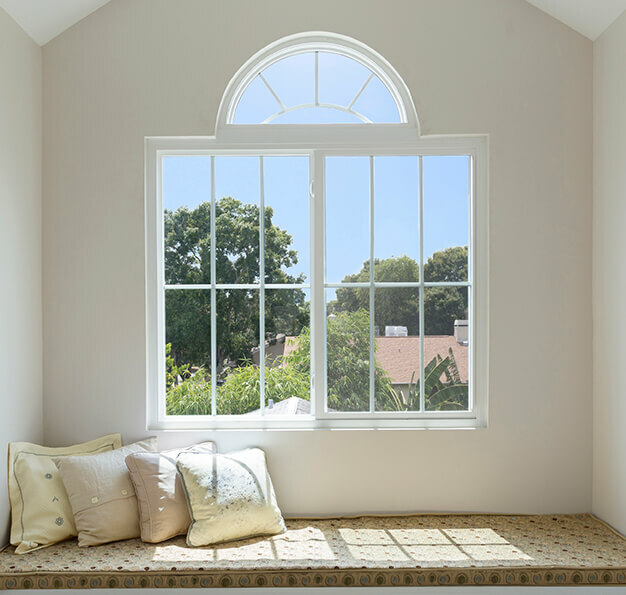 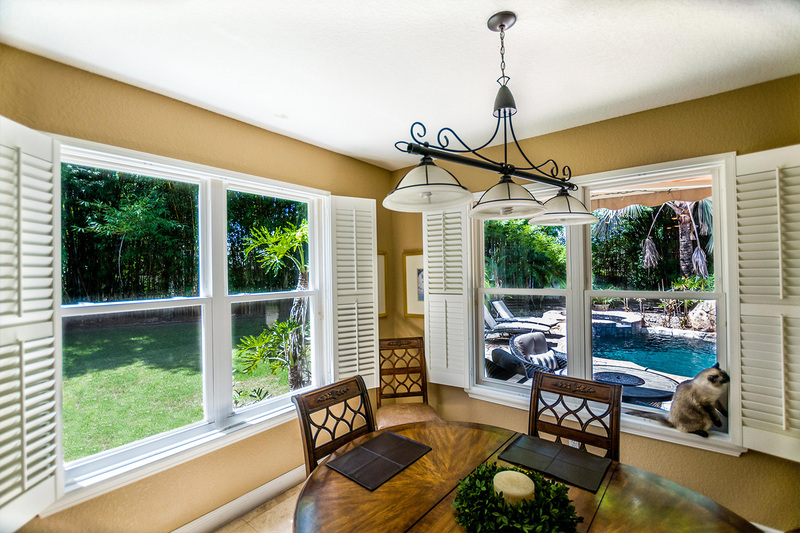 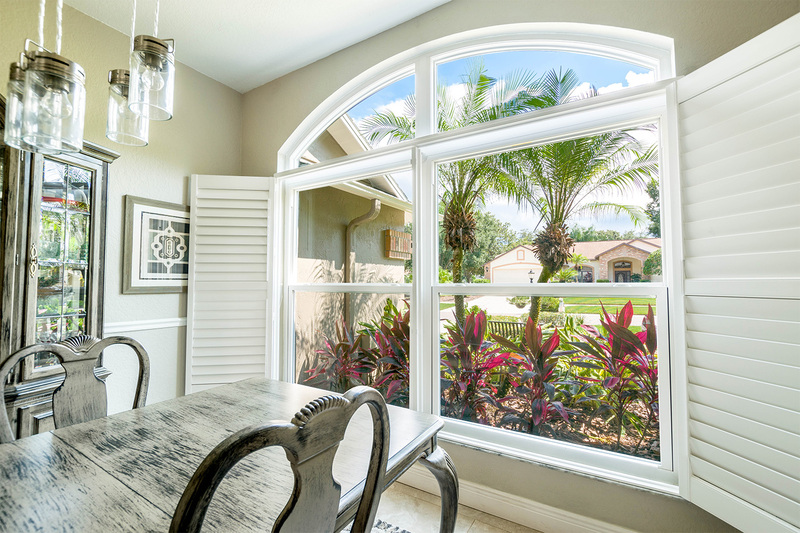 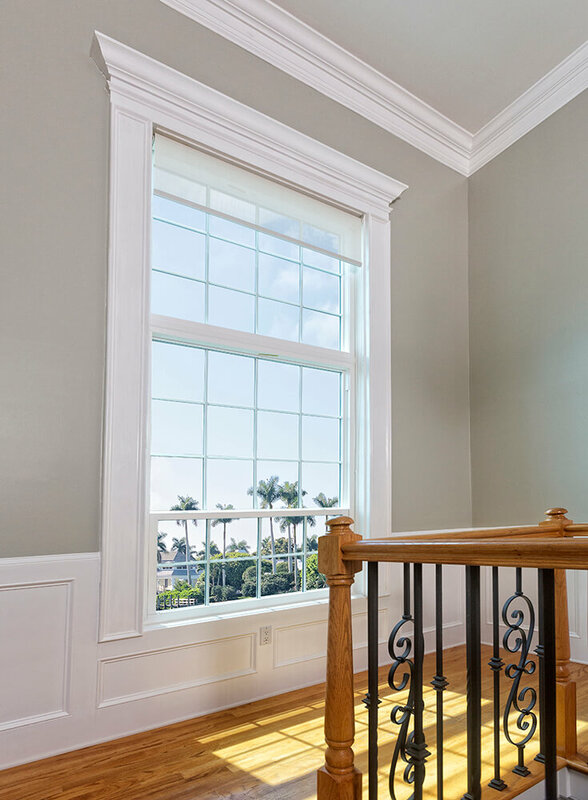 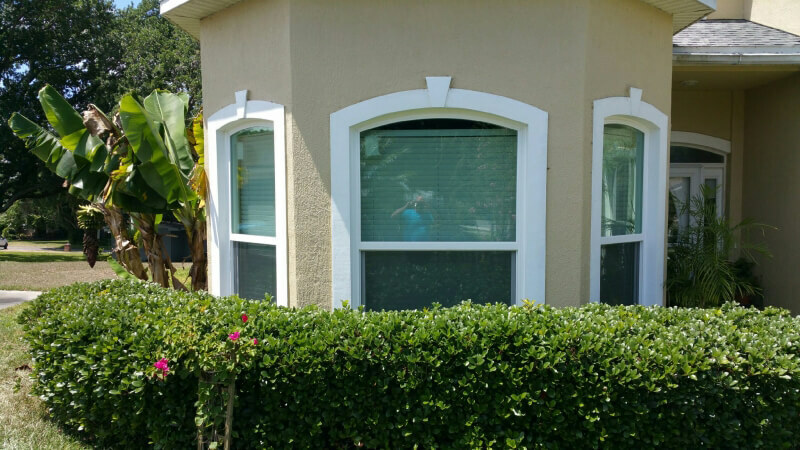 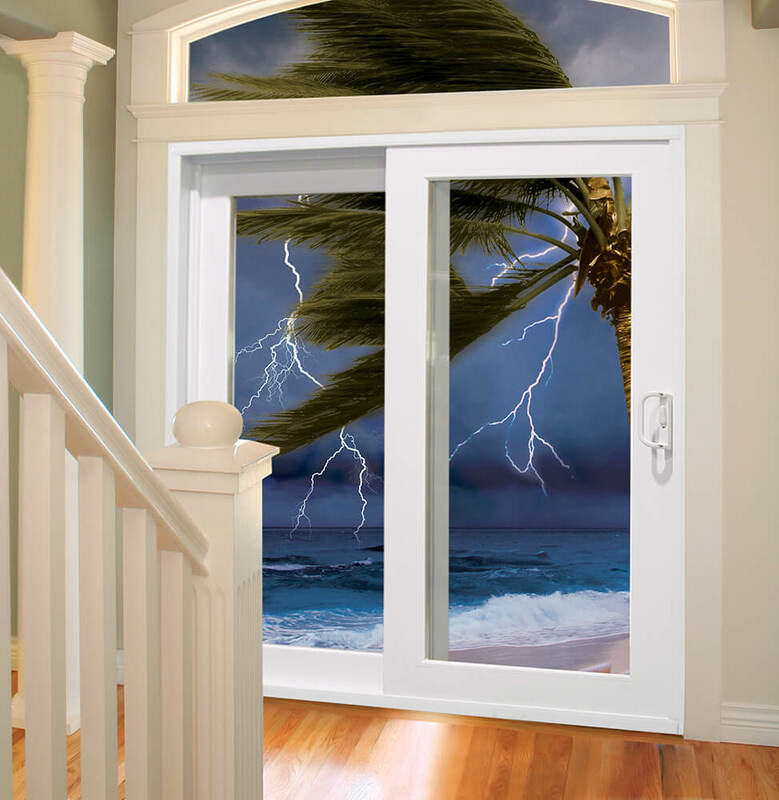 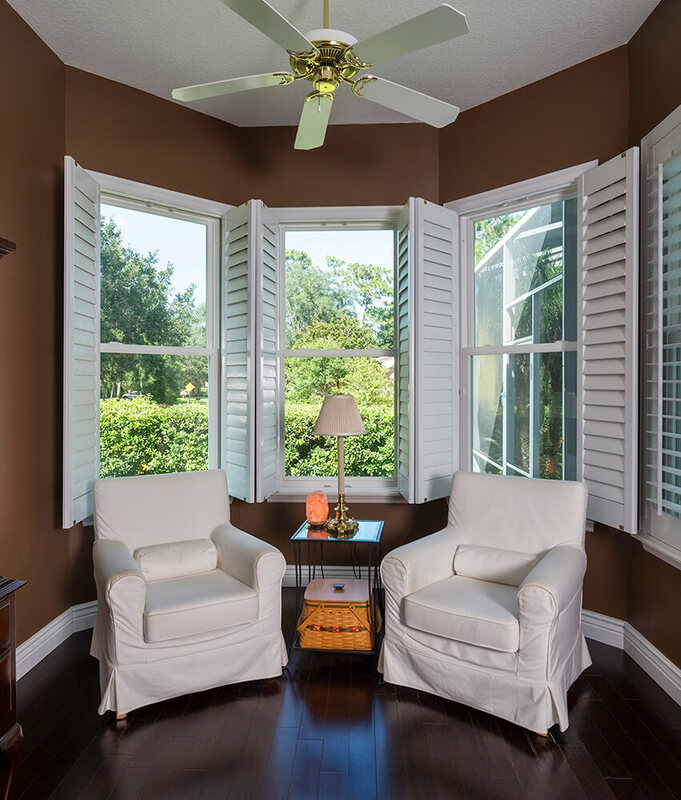 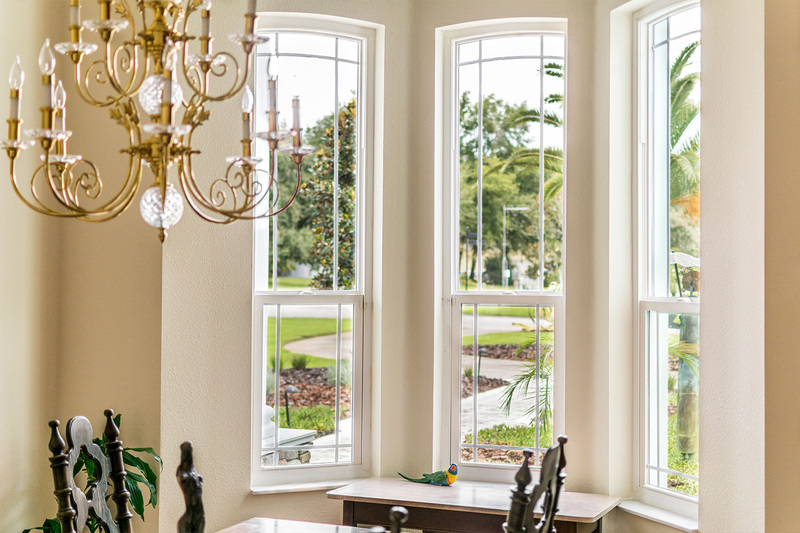 At NewSouth Window Solutions, we stand by the products we offer so much that we offer an impressive lifetime warranty on all of the replacement windows we offer. 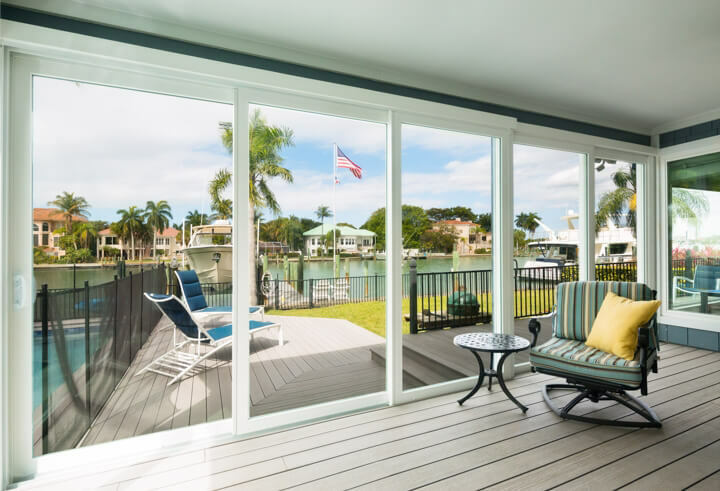 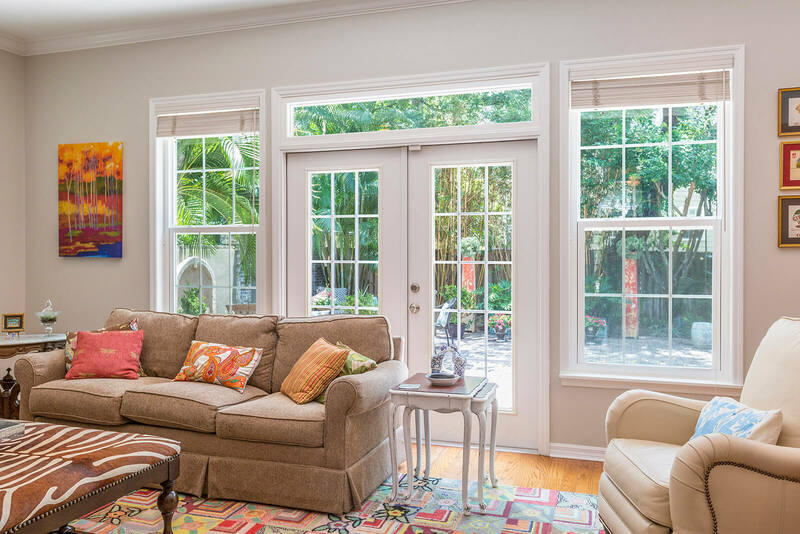 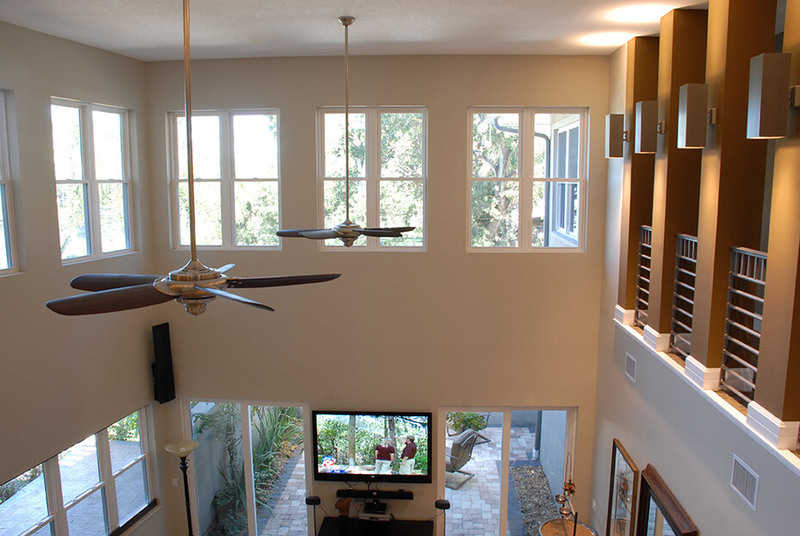 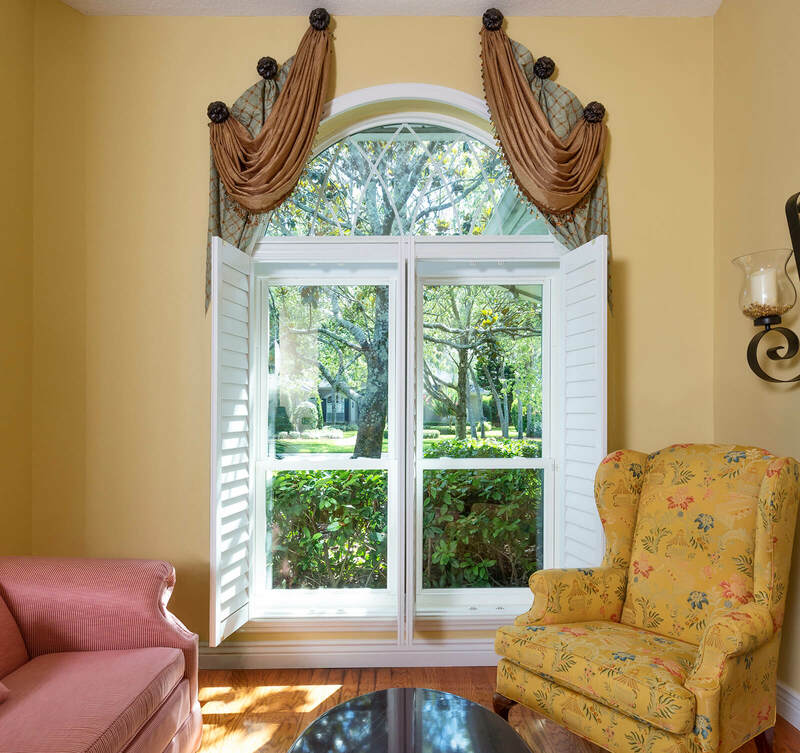 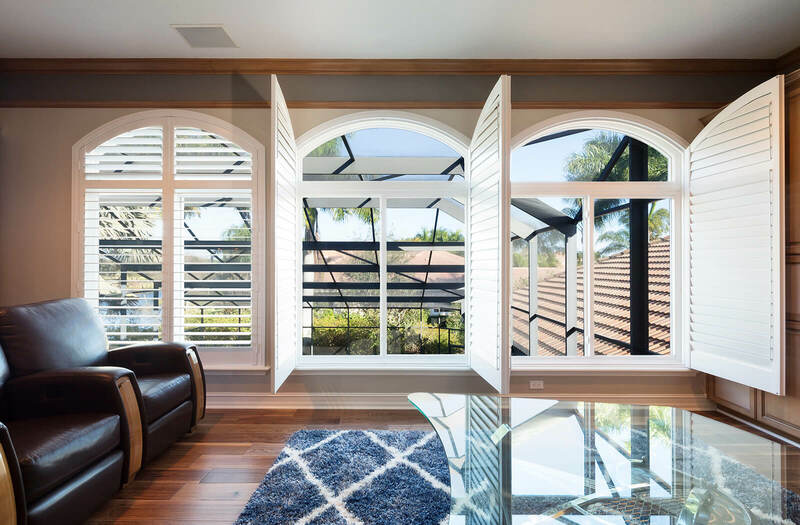 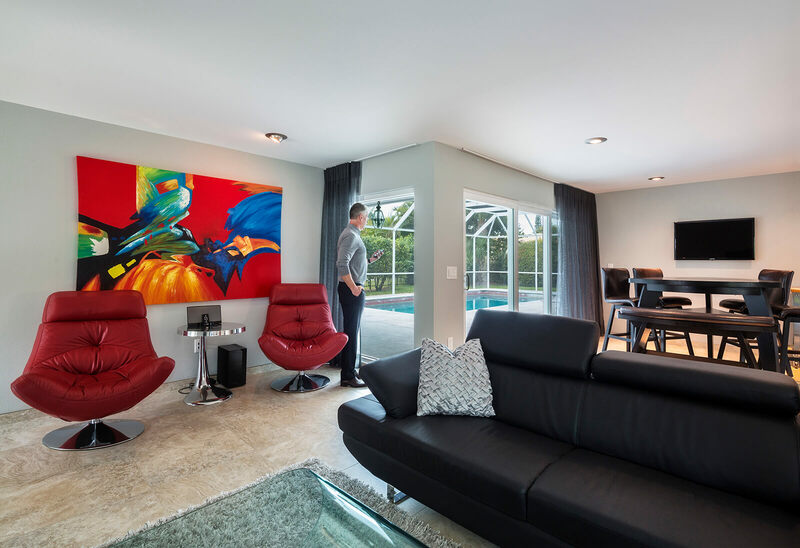 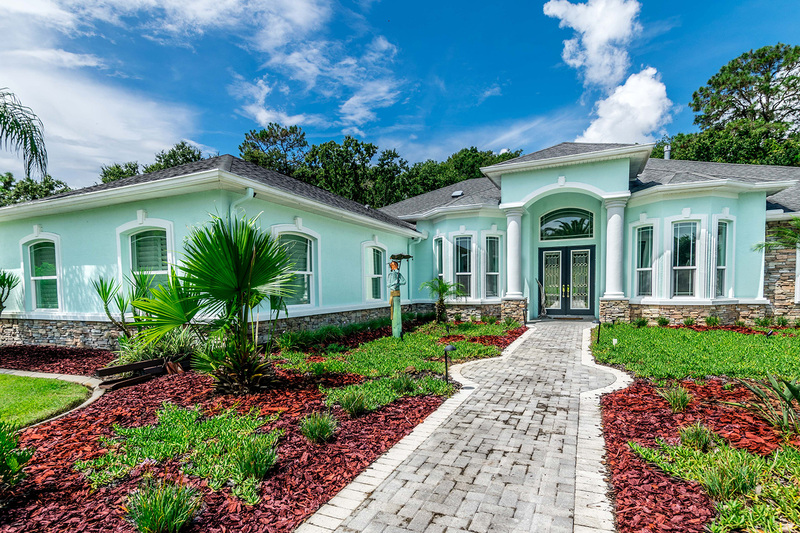 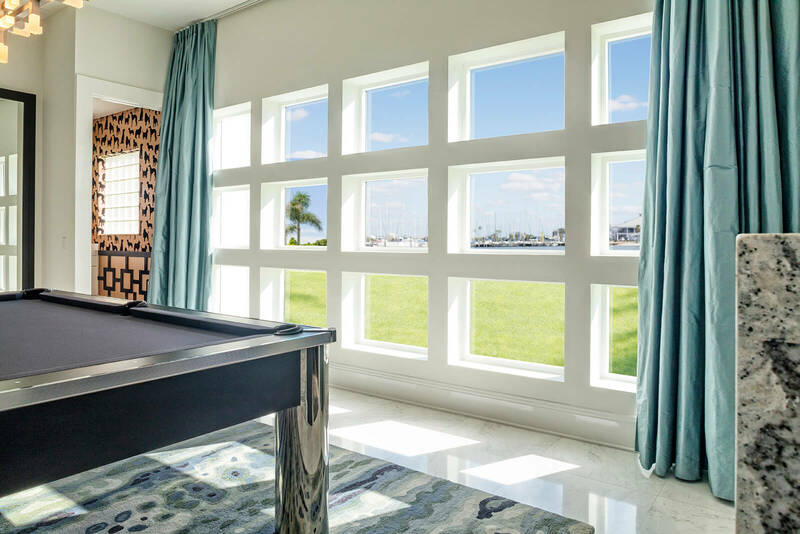 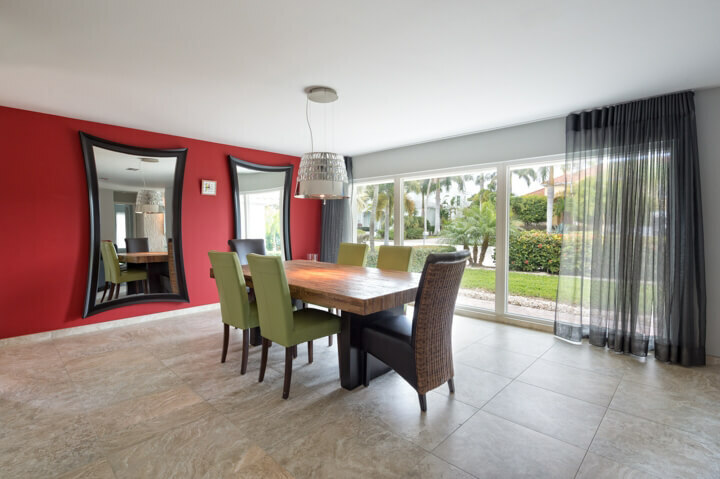 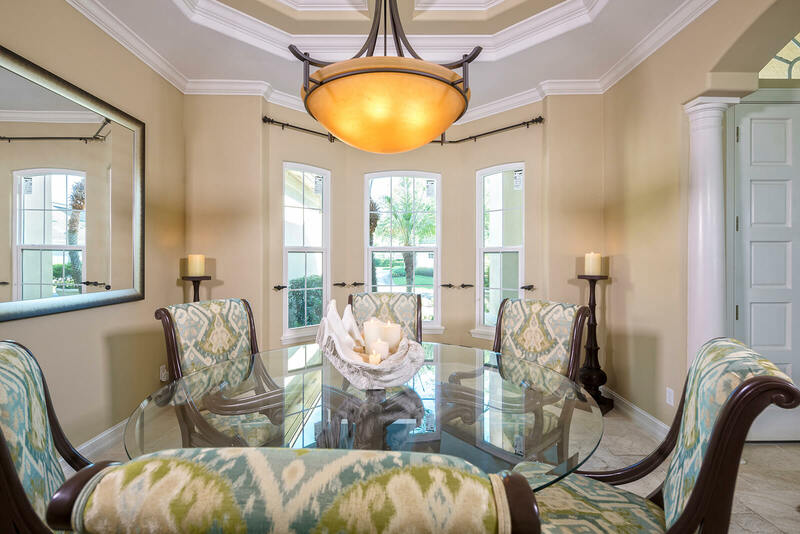 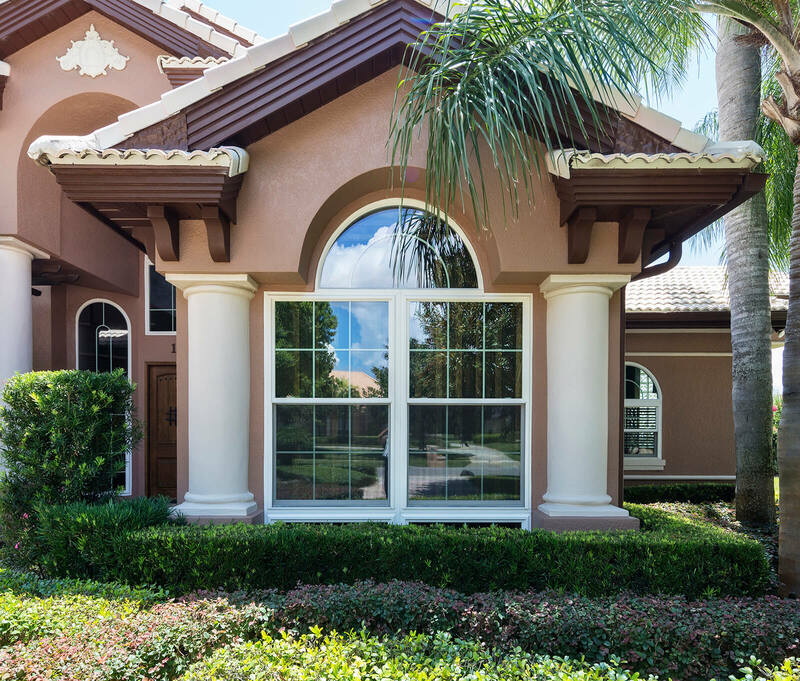 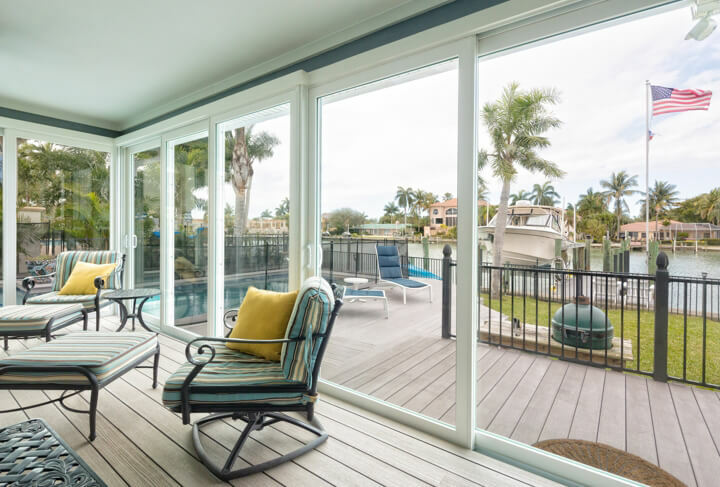 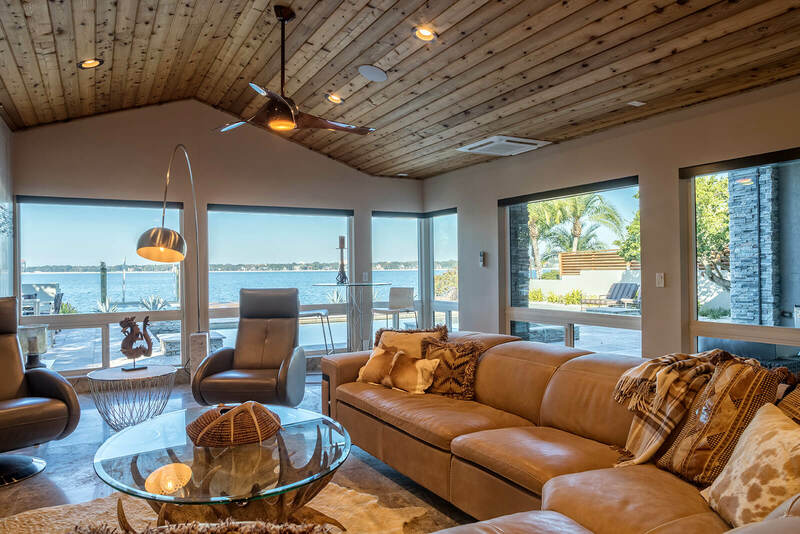 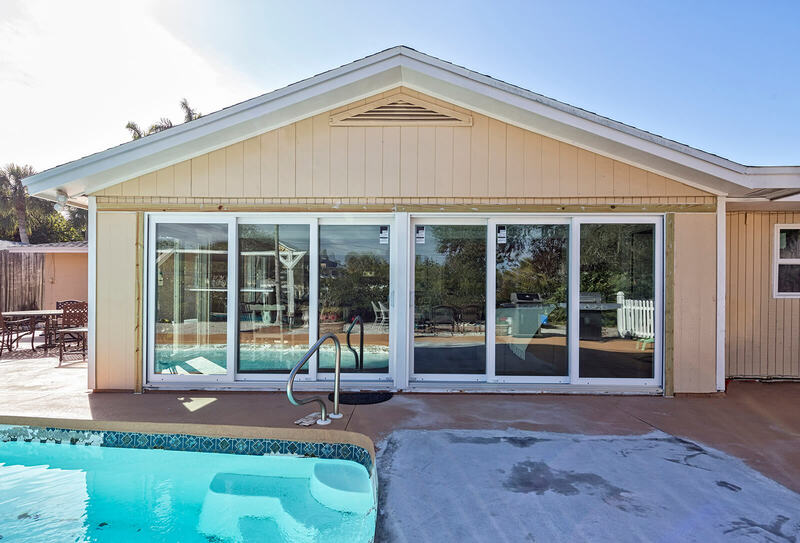 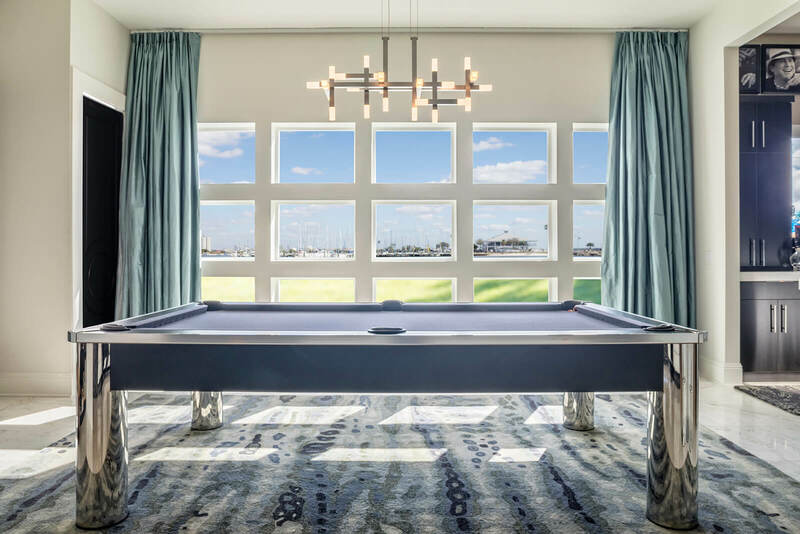 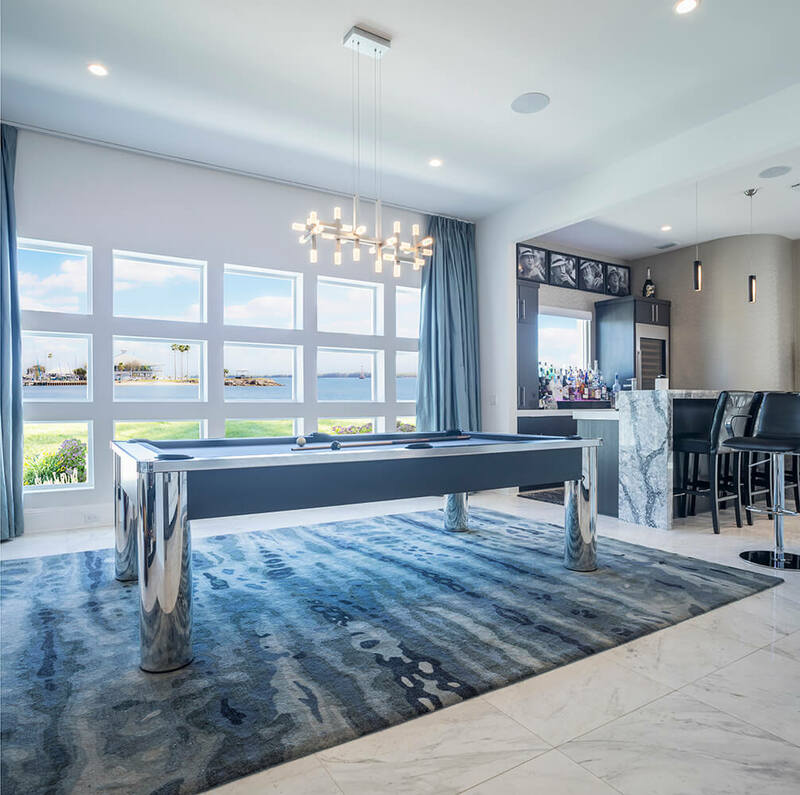 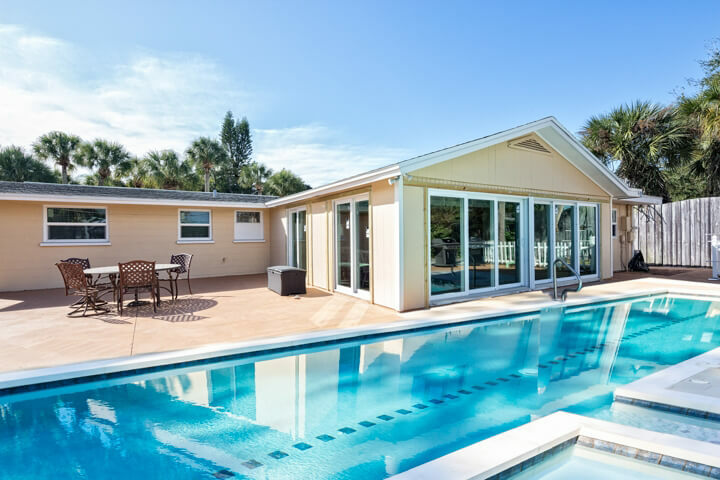 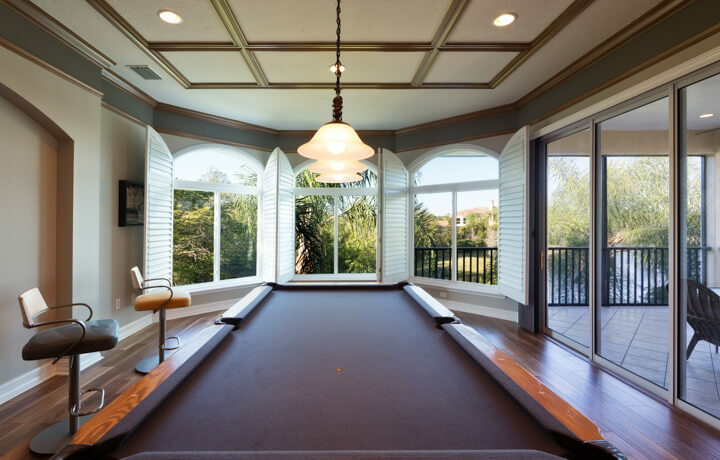 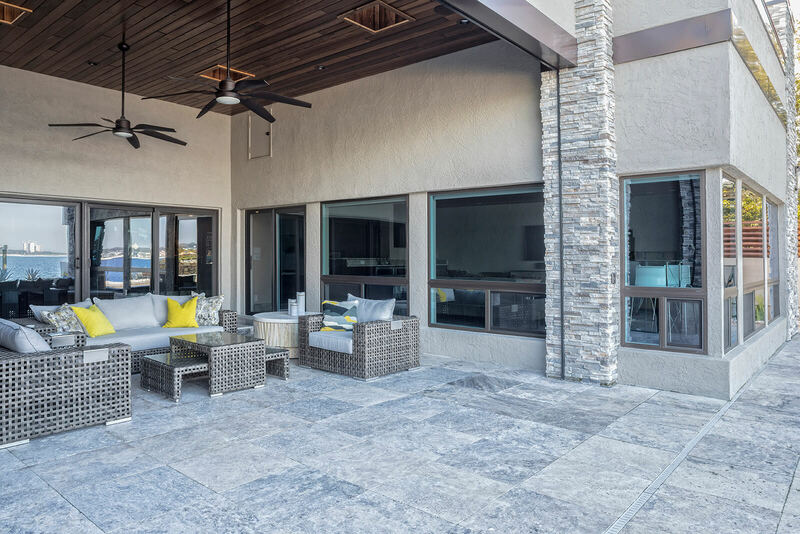 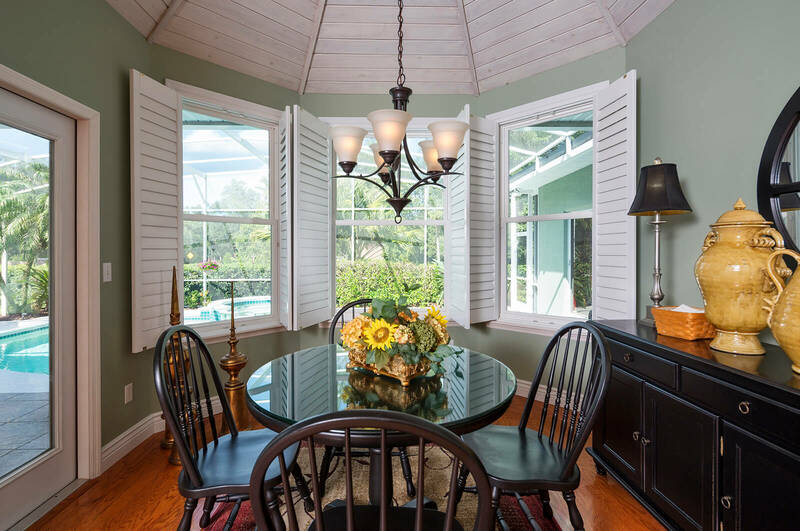 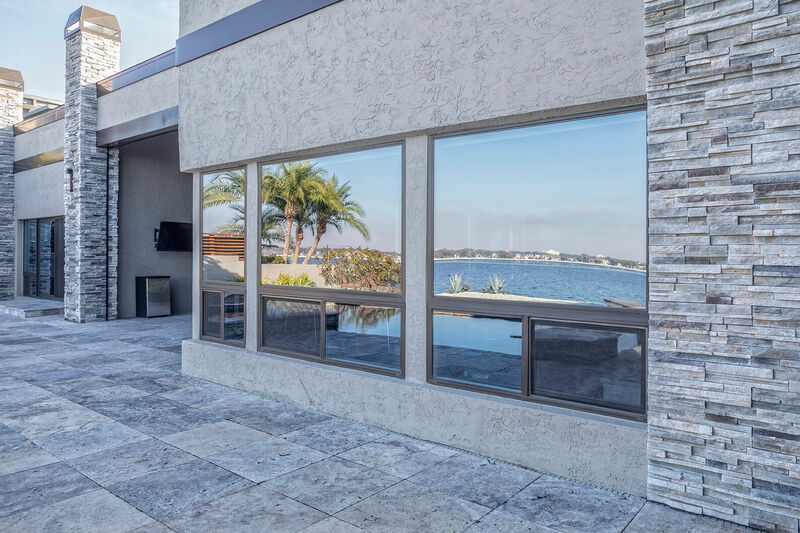 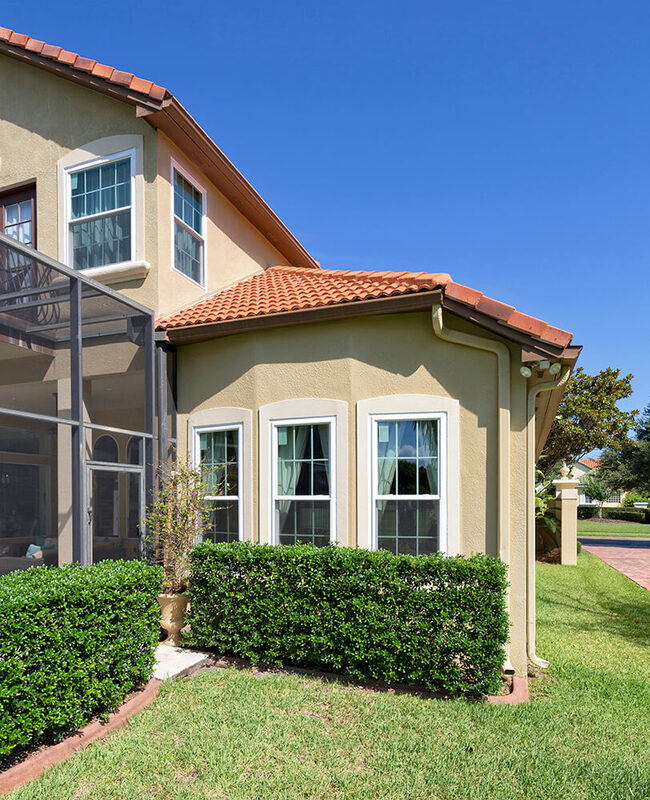 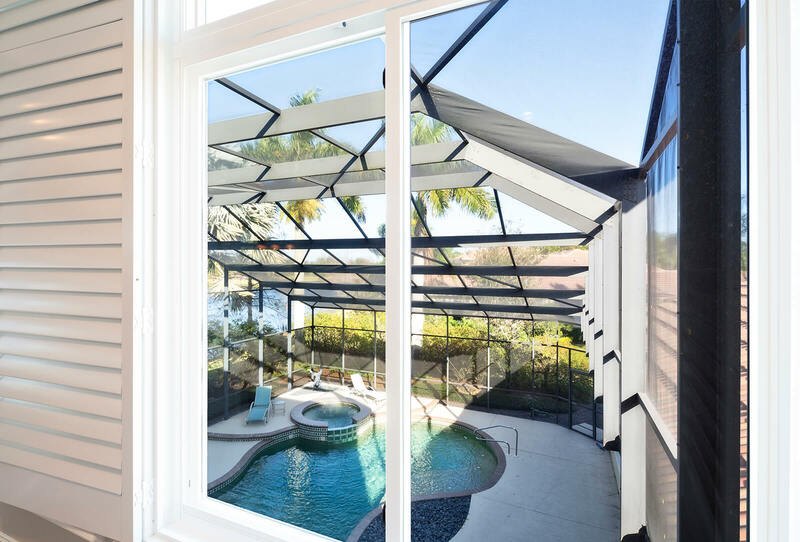 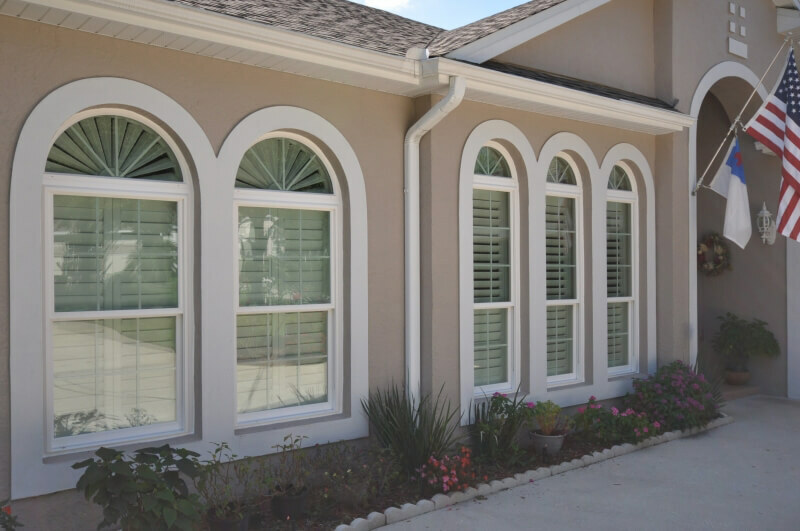 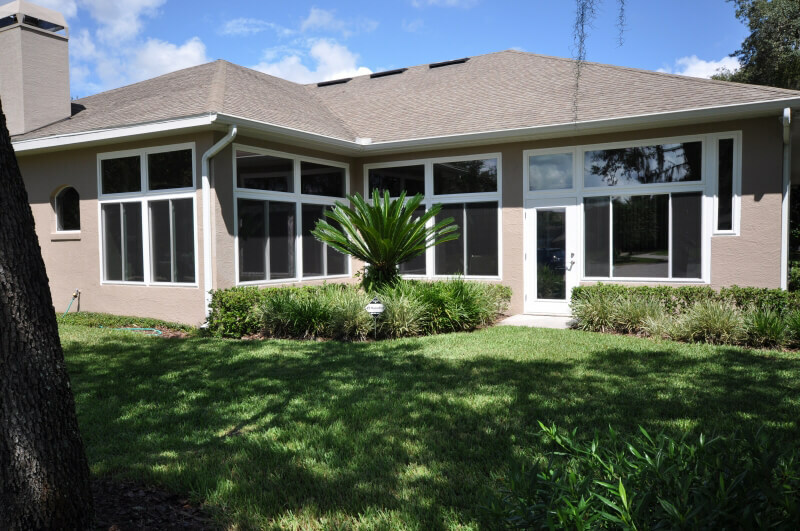 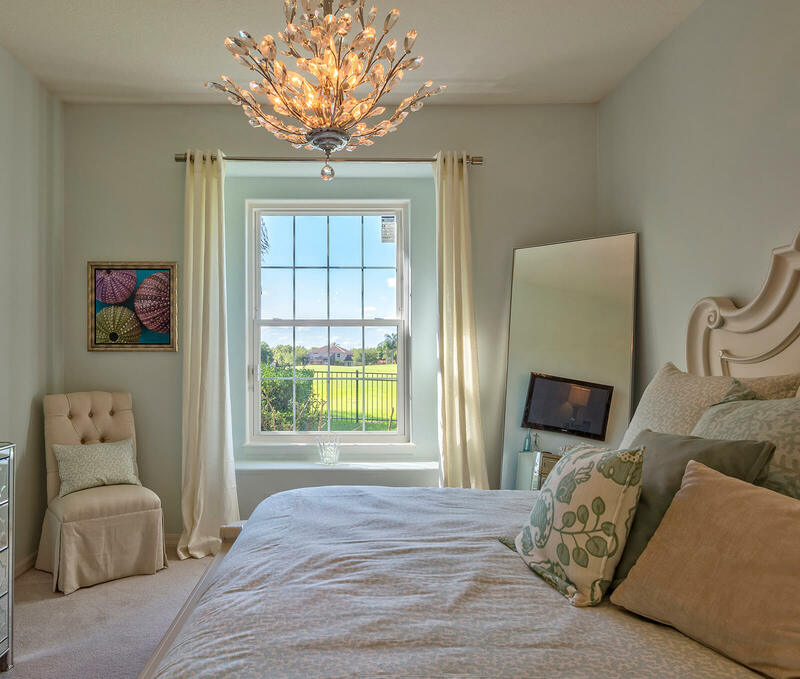 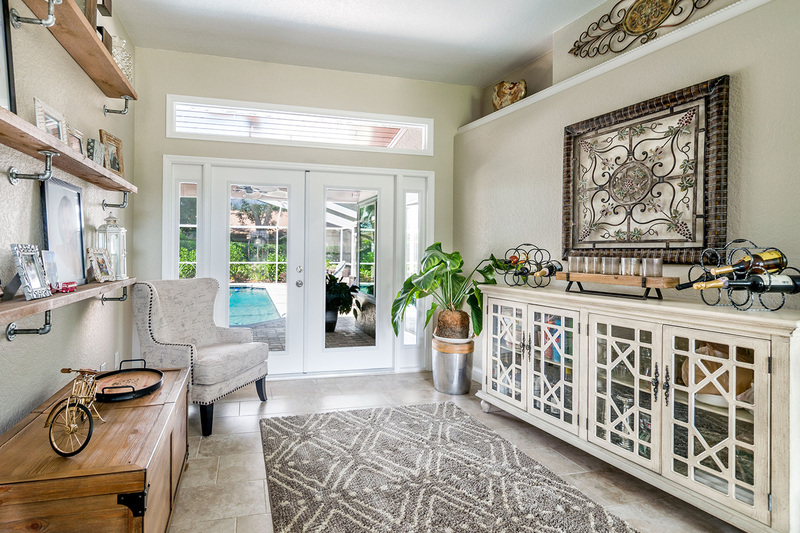 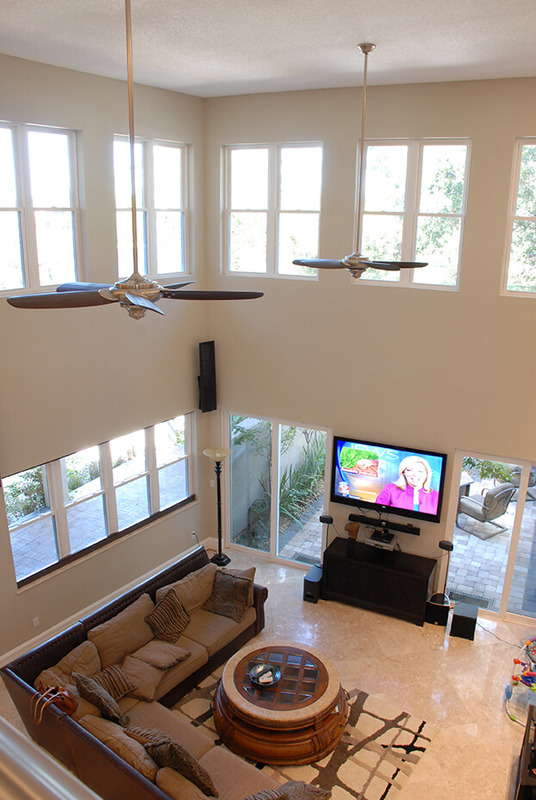 To learn more about what makes us stand out as the leading window contractor in Jacksonville, FL, and the surrounding communities, contact NewSouth Window Solutions today. 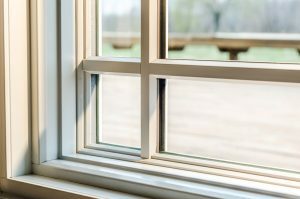 One of our knowledgeable team members will happily answer any questions you may have about our impressive window replacement products.